After four years of touring, Shpongle return with a 5th album, though much has changed. 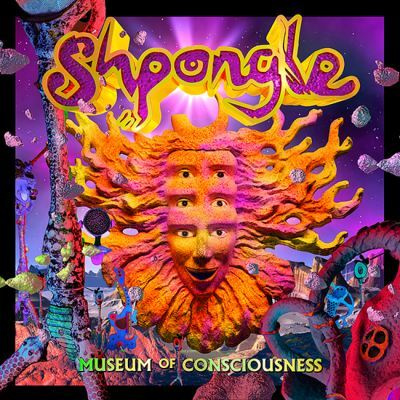 Music production isn’t something for just enthusiasts anymore, and the tools needed to make an entire album in your bedroom are becoming increasingly available and affordable… yet this just makes Shpongle’s return all the more welcome. In a time where more and more focus is put on commercialization and churning out quick hits Simon and Raja’s latest work is a welcome breathe of fresh air wedded to nostalgia, and proves that the group isn’t ready to become stagnant anytime soon.